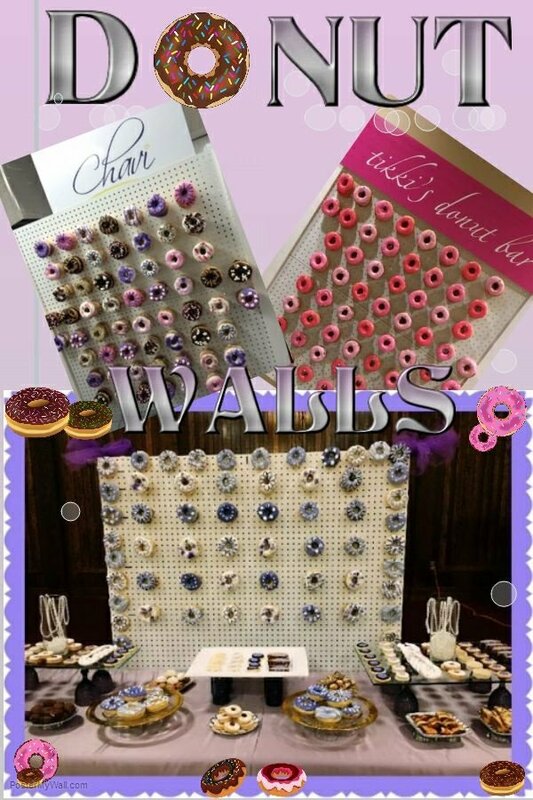 Try our new gourmet donuts on a wall or in a box they are sure to please. 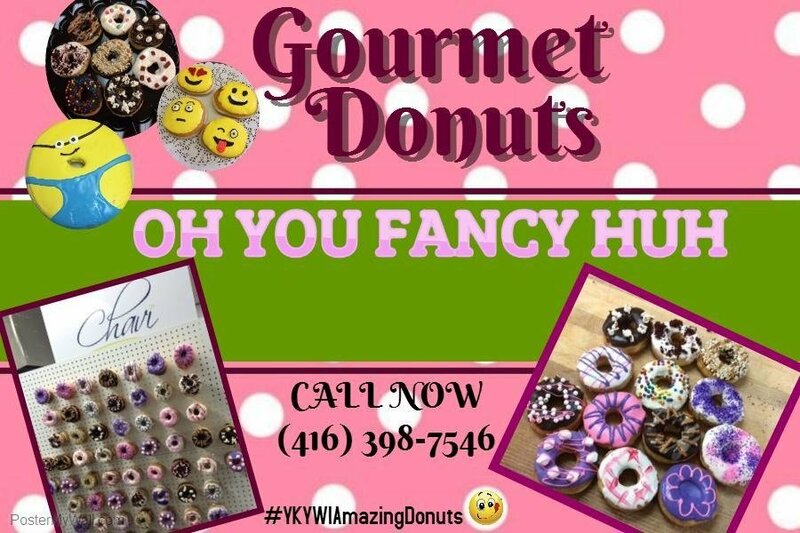 Emoji donuts for your silly side or donuts with various toppings such as popcorn, marshmallows, edible glitter, cookies, and so much more to complement your glamorous and sophisticated side. 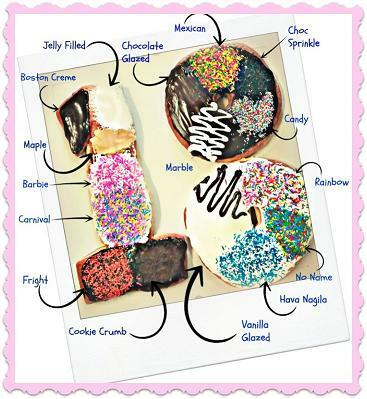 Each donut is designed to not only make your taste buds water but to make your eyes pop too at the delicious pieces of art. 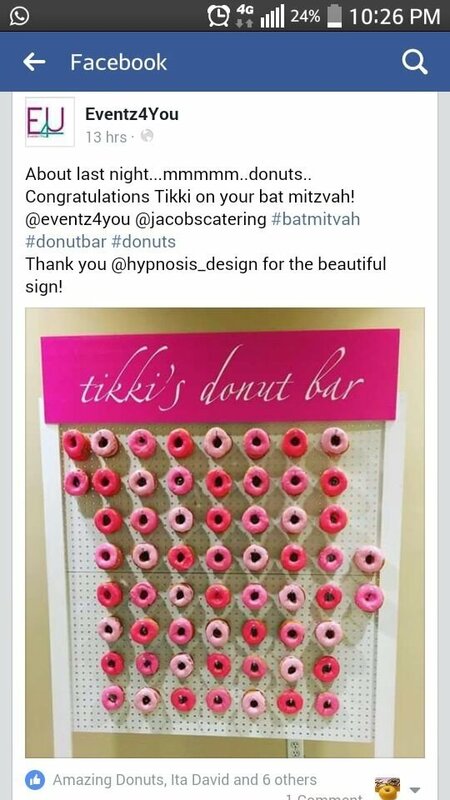 own original puns to it to give it a fun and flirty feel.